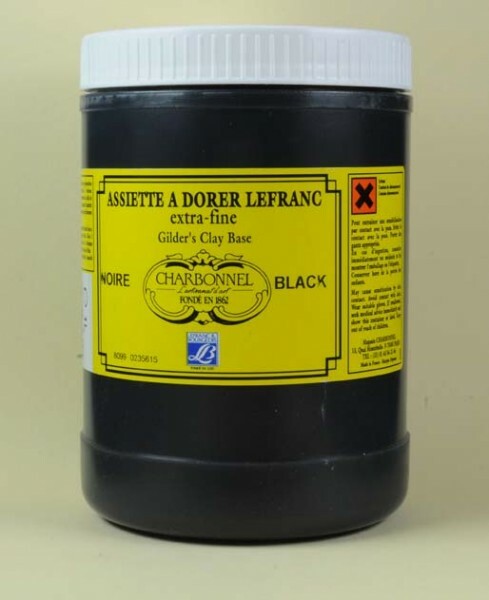 Polishing Paste LEFRANC® Black | Polishing Pastes & Gilding Boles | Gold & Gilding Materials | Kremer Pigments Inc.
Before use, it would be mixed into a solution with warm skin glue. Size 1 volume of Clay Base to 2 volumes of Skin Size. Apply 2 coats of this solution onto a perfectly smooth subtrate. Customer evaluation for "Polishing Paste LEFRANC® Black"